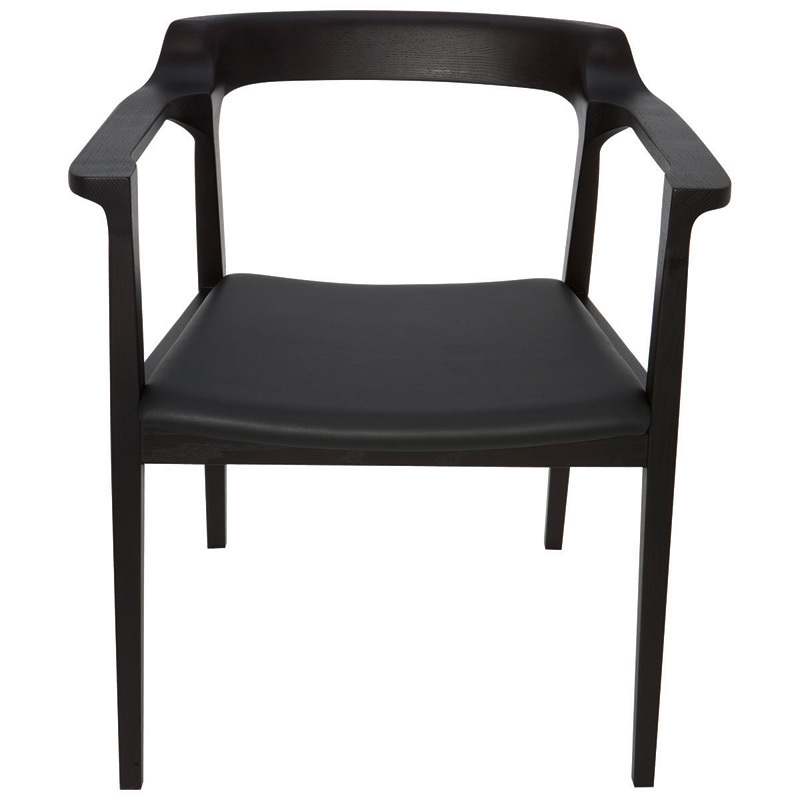 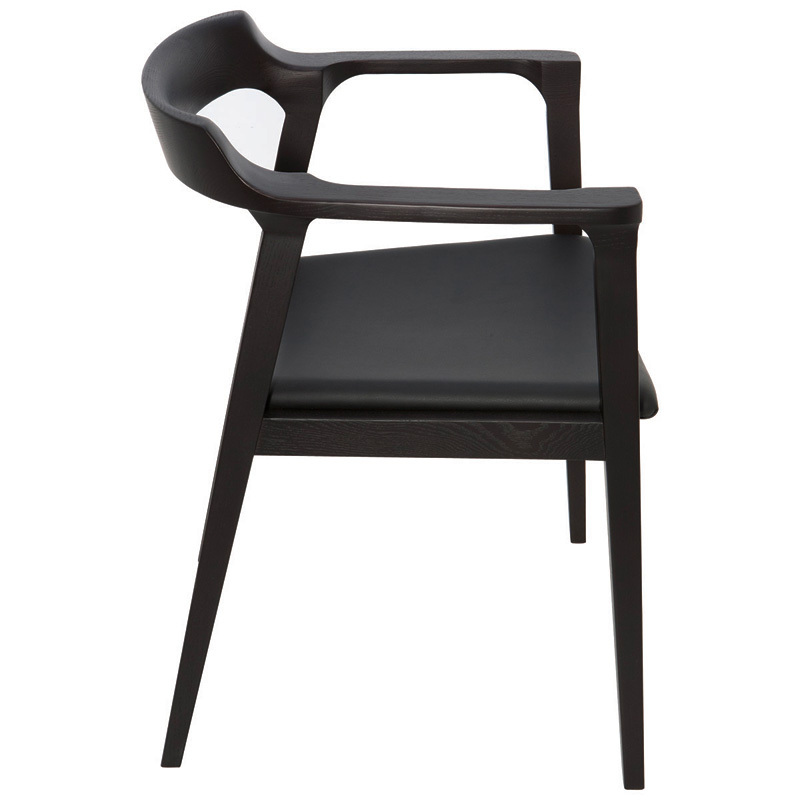 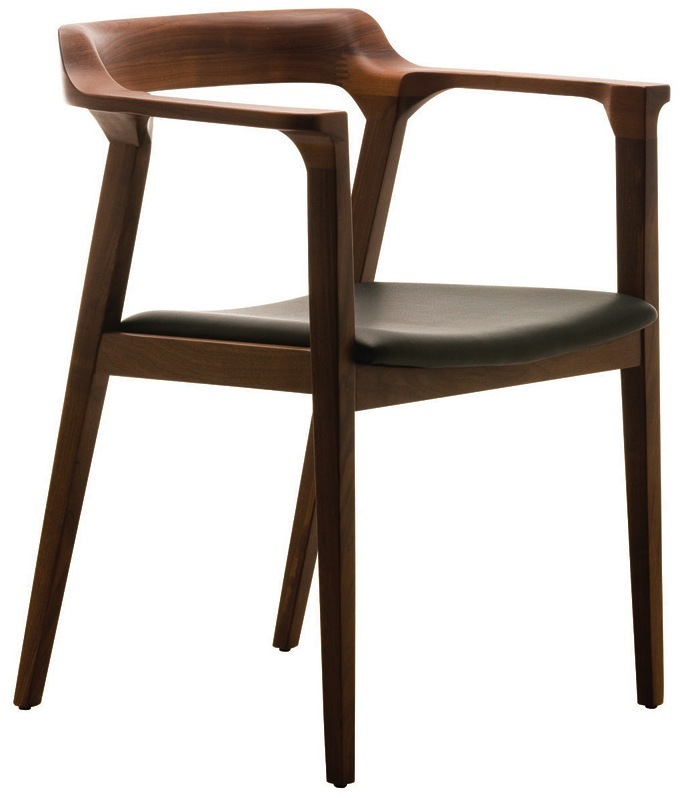 The Caitlan Dining Chair provides support and functional seating without sacrificing style and modernity. 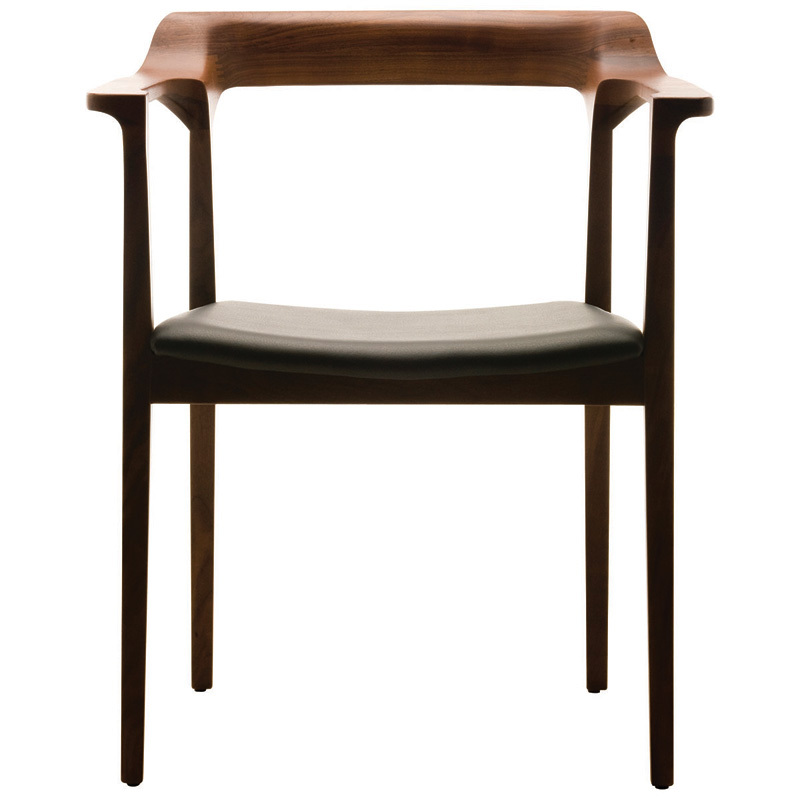 Watch the awards flood in when you cast this beautiful chair. 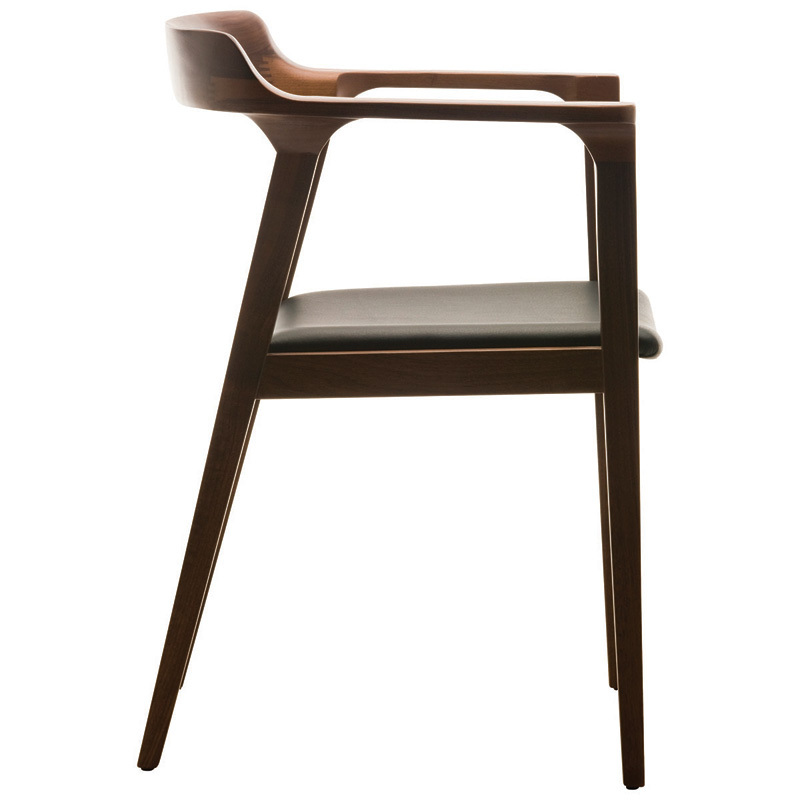 Nuevo Caitlan Chair is suitable for a broad variety of settings from residential to commercial, institutional and cultural interior environments.